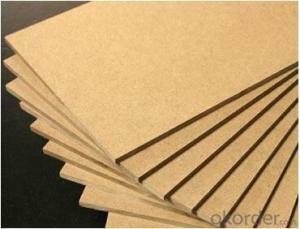 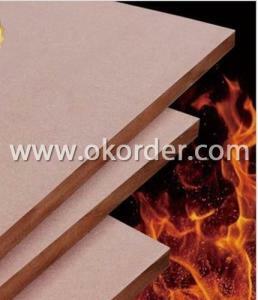 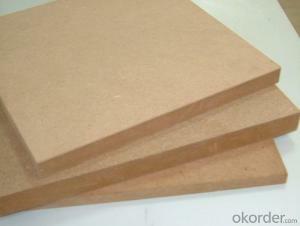 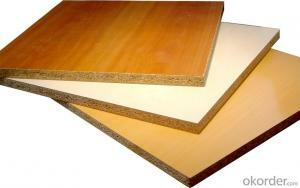 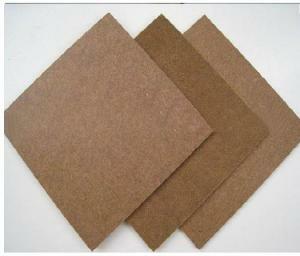 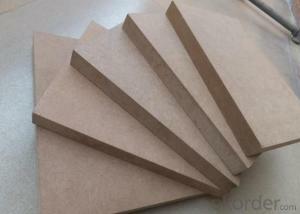 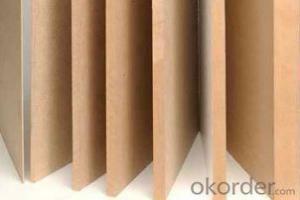 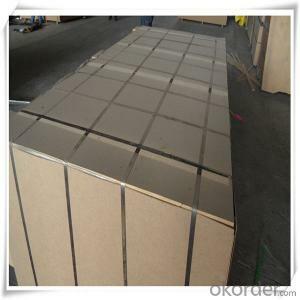 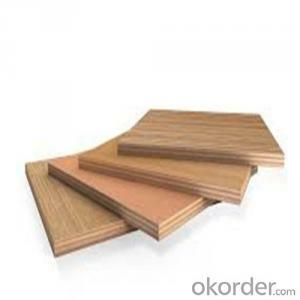 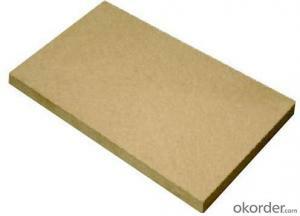 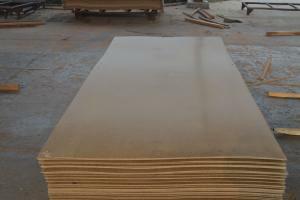 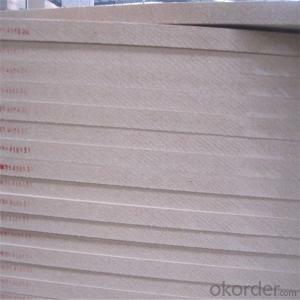 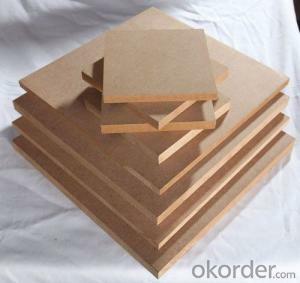 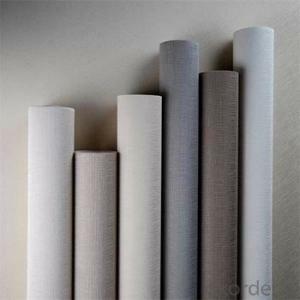 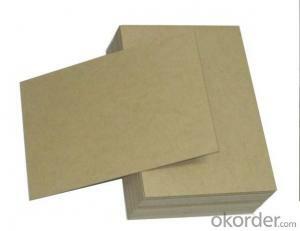 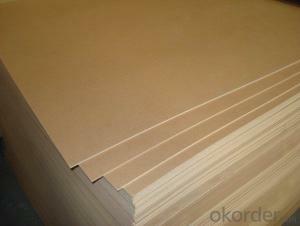 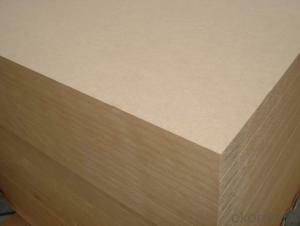 Okorder is a qualified supplier of all kinds of building matierials in China. 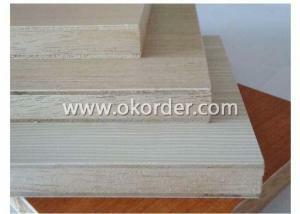 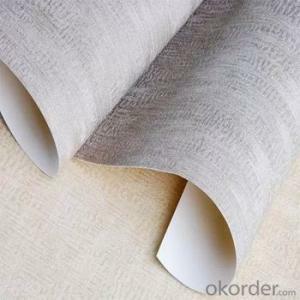 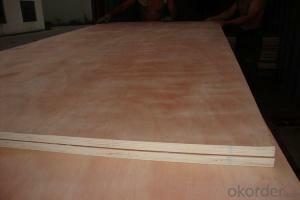 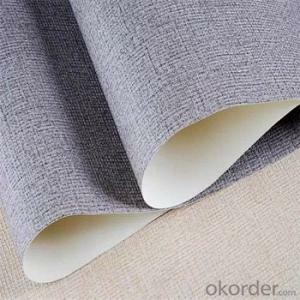 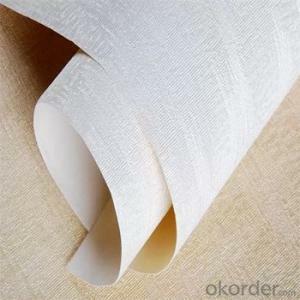 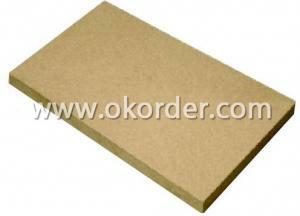 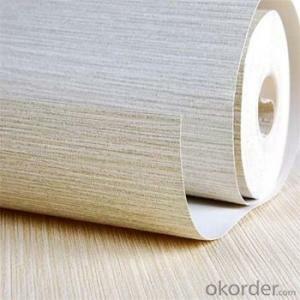 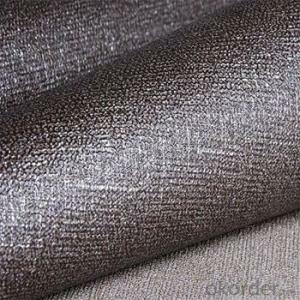 All products have been showed in Okorder website are under well controlled by okorder QC team. 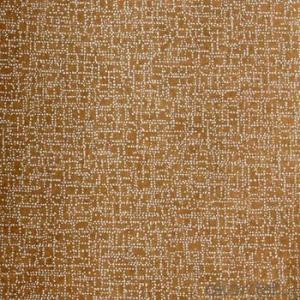 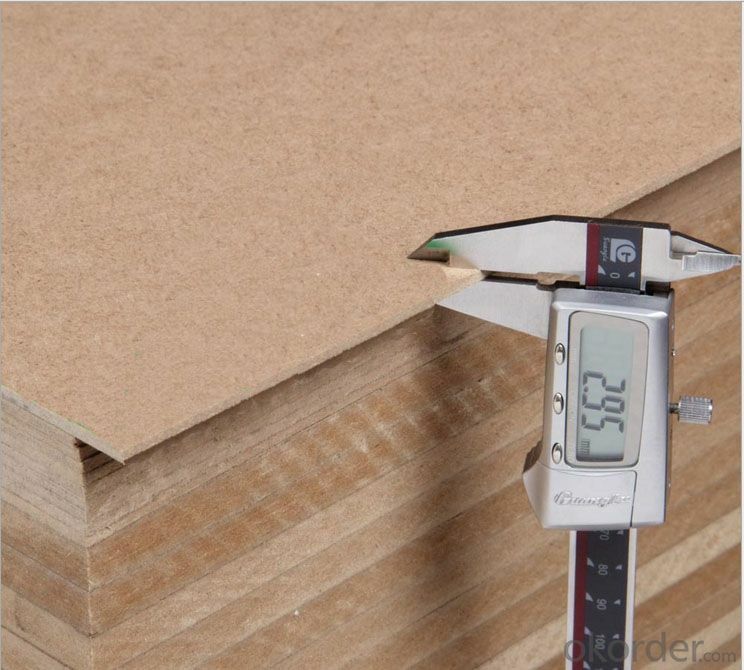 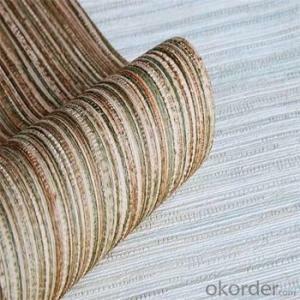 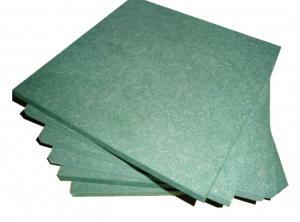 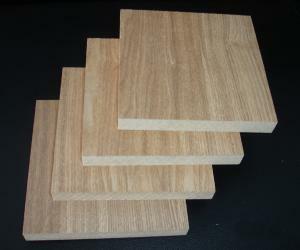 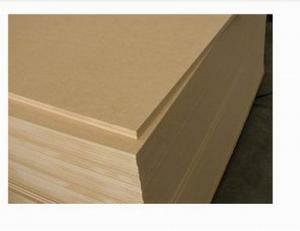 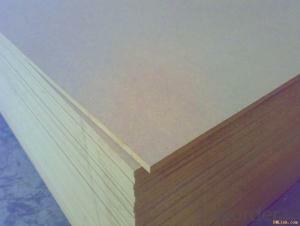 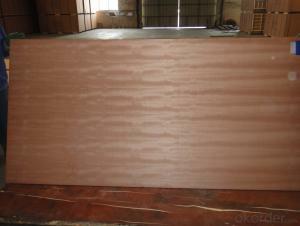 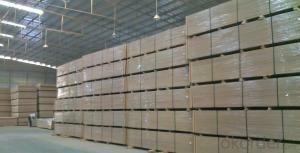 All products had been produced under a clear quality standard and the quality is consistence among the shipments. 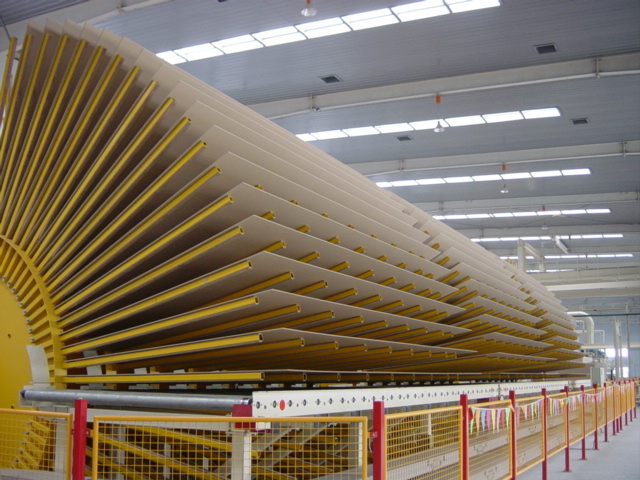 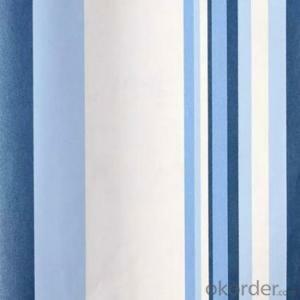 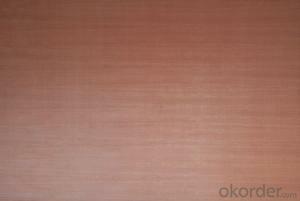 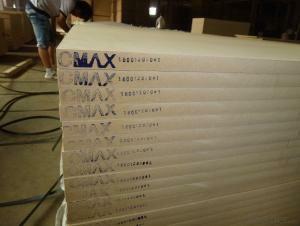 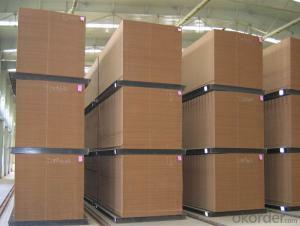 Okorder has already setted up more than 20 warehouses in different markets to show the products. 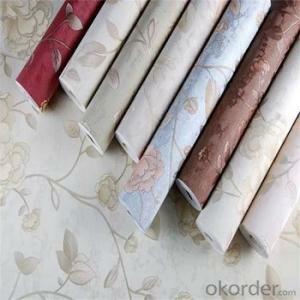 You are convenient to know the products from your local place and it will help you to make decision easyly. 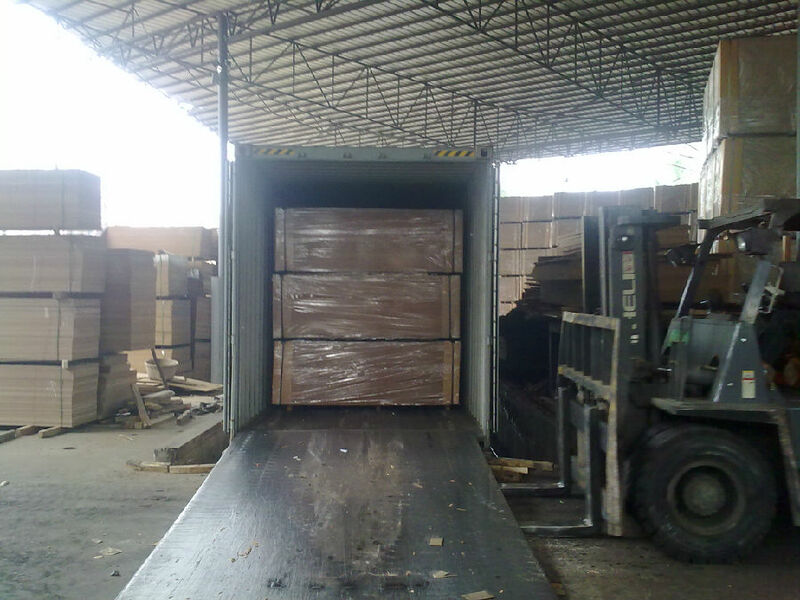 We have established a perfect quality management system，as for raw material and semi parts all are under strict quality test and we have a IQC system to control the purchases. 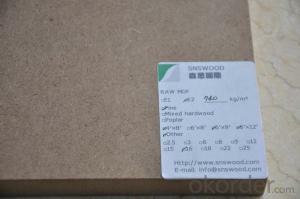 ③How long can we receive the product after purchase? 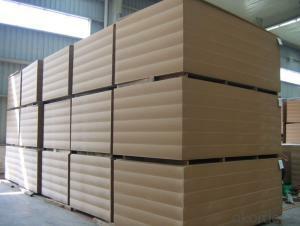 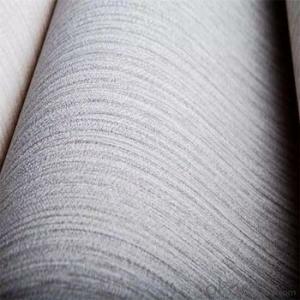 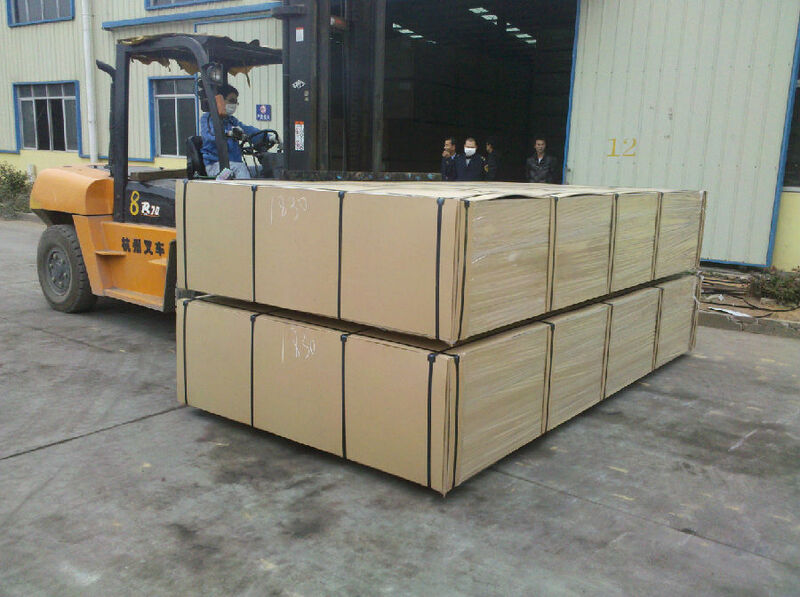 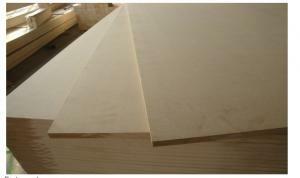 Lead time depending on order quanity, The normal order can be deliveried with 3 weeks.